Lives in Sandwell, West Midlands. 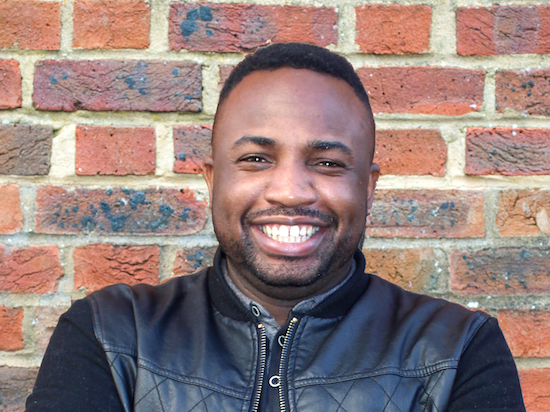 Chief Executive Officer & Creative Director of Creative Academies Network, a multi-layered arts and educational charity for Children, Young People and Adults within the Black Country and Birmingham that manages multiple projects founded by Jerrel Jackson. He currently holds the role as Arts Council England Fellow as part of the Clore Leadership Programme. He graduated with a MA in Dance Performance and Digital Innovation from Chichester University, Jerrel has had the great opportunity to be directed and mentored by Yael Flexer, Marissa Zanotti, Charlie Morrissey, Lila Dance and Elliot Caplan. In 2009, Jerrel established Jerrel Jackson & Company (JJCo) alongside sound composer Dougie Evans with the support of South East Dance Agency to choreograph and direct work in dance, and digital installation. Jerrel’s work has been driven by the approach identity and social discourse with a curiosity to raise questions more than to answer them, to which JJCo has had the opportunity to perform at mac birmingham, Resolution! 2011, Greece Film Festival, The Basement (Brighton) Brighton Fringe Festival, Rich Mix, Chichester Festival and The Point (Eastleigh) and commissioned work for MAP Dance National Tour 2010-2011. Now established in Birmingham and Black Country, Jerrel Jackson & Company is supported by mac birmingham. JJCo’s work has previous been funded and supported by Arts Council England, mac birmingham, Channel 4, Rural Media, Maverick TV, Royal Mail, DanceXchange, No Strings Attached, University of Chichester, Hampshire Dance and Portsmouth Harbor Museum. As a performer, Jerrel has had the opportunity to tour with postgraduate dance company MAP Dance (Chichester University) work by commissioned choreographers Ben Wright, Shobana Jeyasingh, Colin Poole, Gregory Maqoma and Keira Martin.